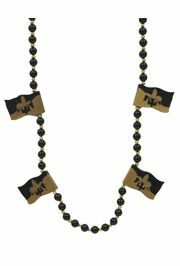 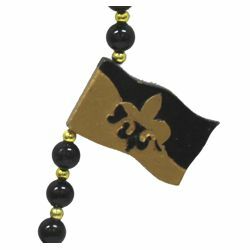 Only customers who&apos;ve bought 42in 12mm Black Beads w/6mm Gold Spacers w/ Fleur de lis Design are allowed to review this product. 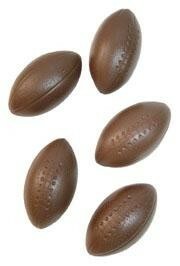 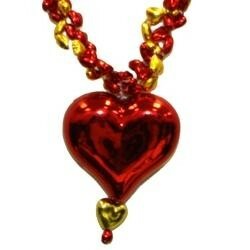 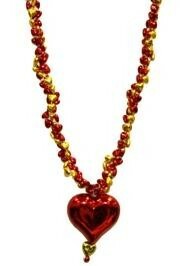 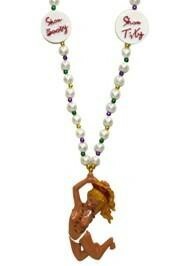 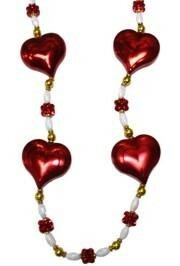 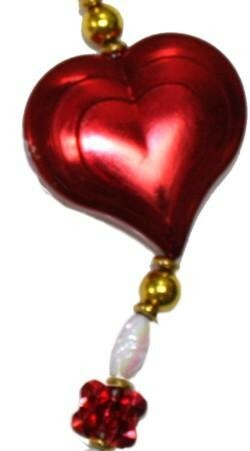 Great Saints inspired beads for the family. 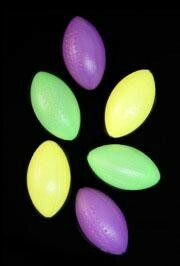 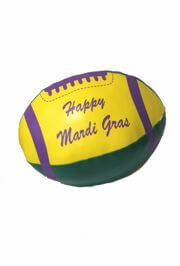 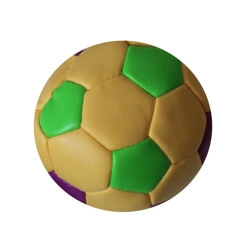 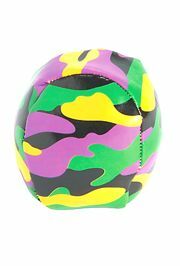 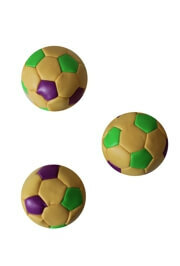 A bag of purple, green, and yellow vinyl soccer ball with plastic bean kickball. 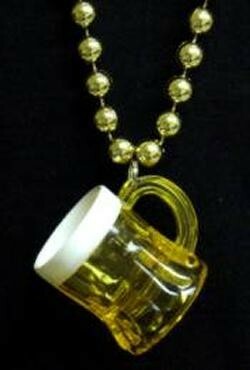 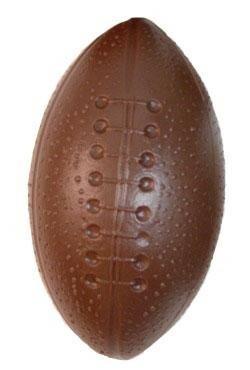 This is perfect for any party, parade, or craft project.